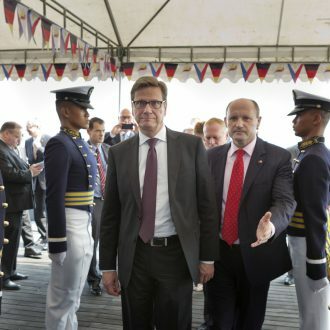 T.U. 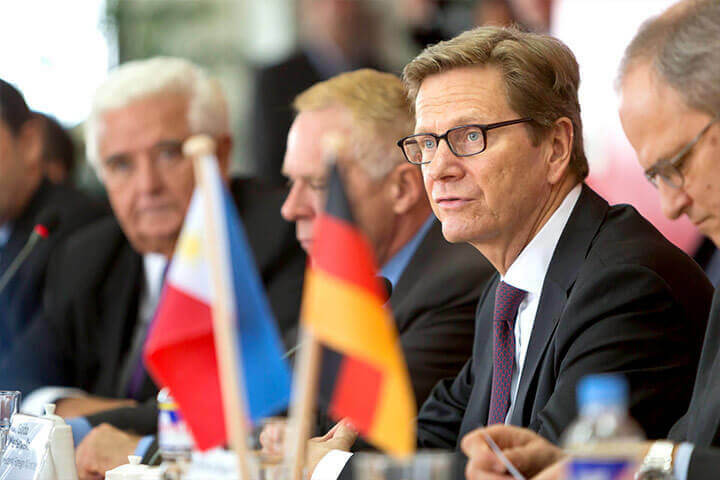 Michael Sieg, Chairman and CEO of the ThomasLloyd Group, joins the business delegation of German Foreign Minister, Guido Westerwelle as part of his trip to South East Asia. 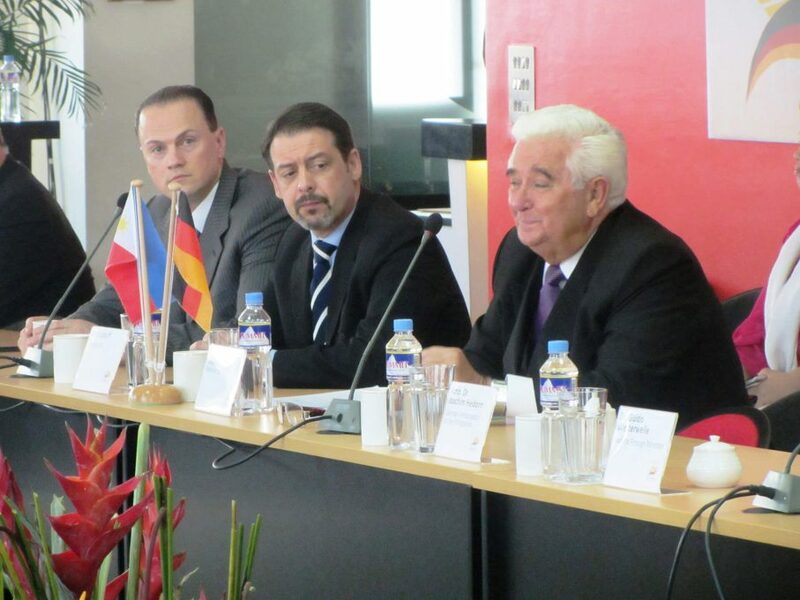 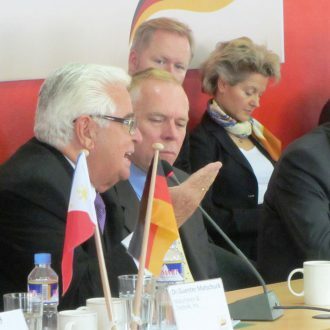 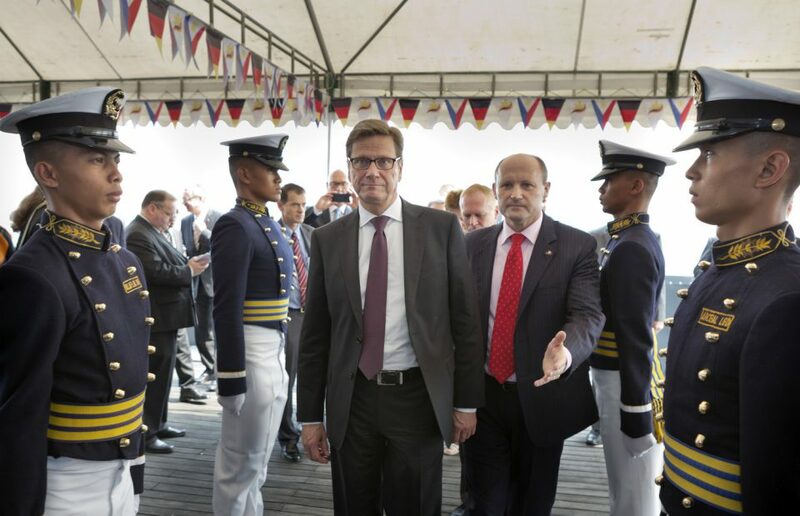 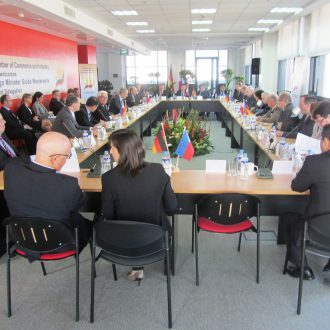 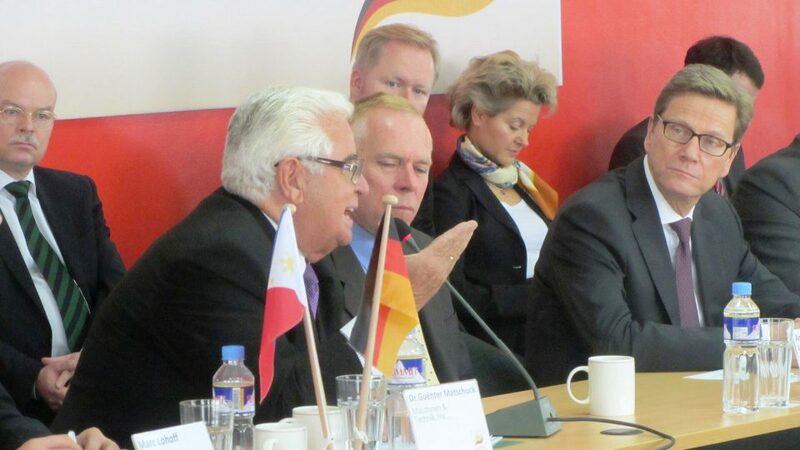 The background to the trip was to deepen trade relations between Germany and the Philippines. 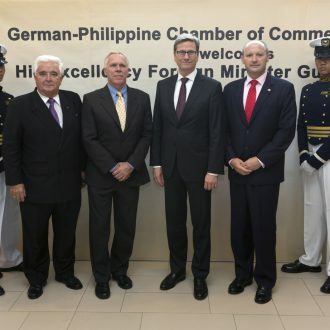 Germany is the Philippines most important trade partner in the EU. 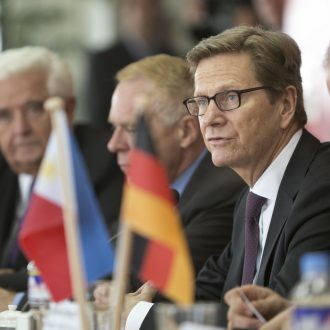 Trade with Germany rose by 20% in 2012 alone. 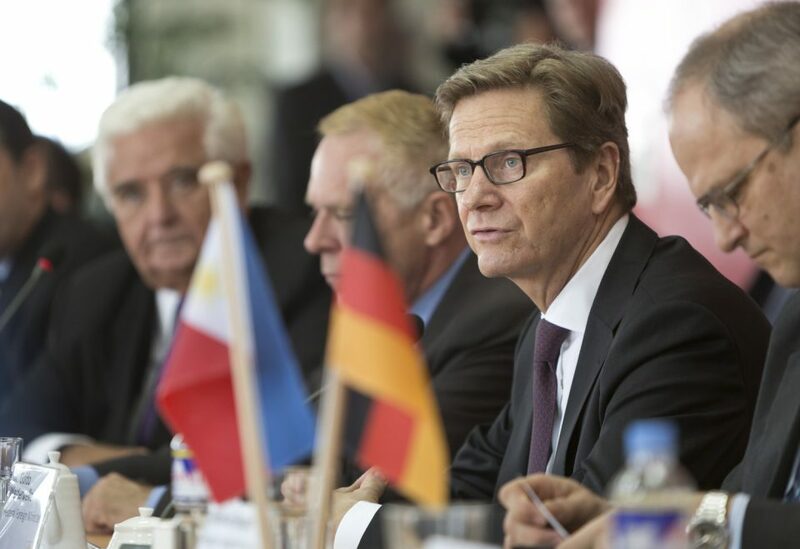 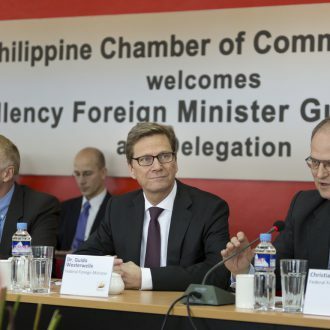 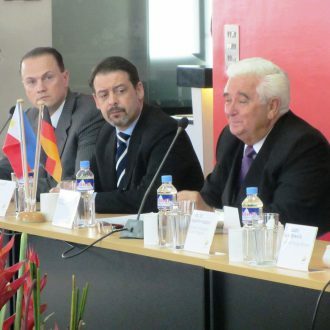 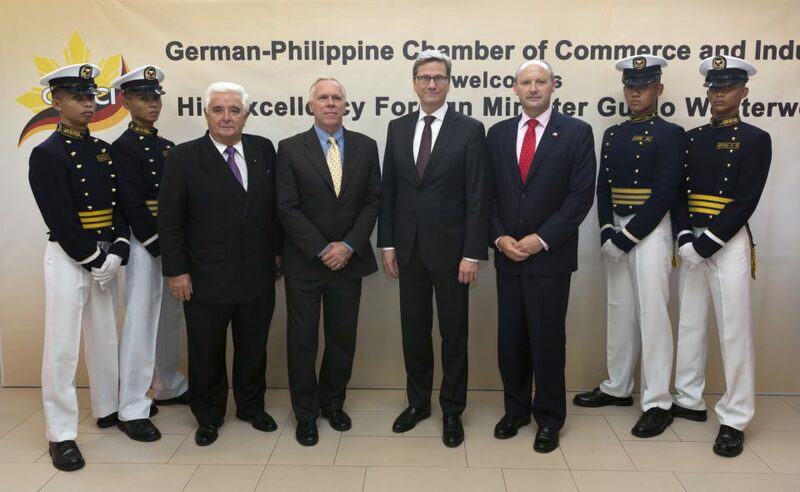 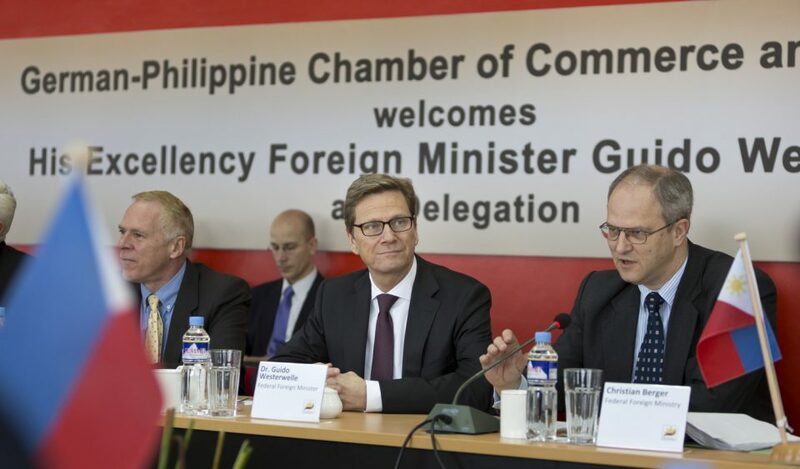 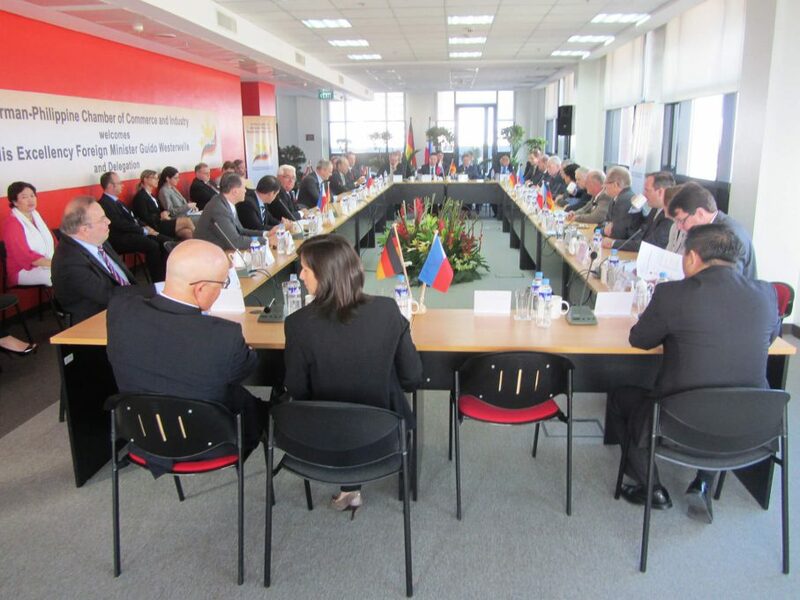 In order to encourage this trend, the Foreign Minister and his delegation and the German Ambassador to the Philippines, Joachim Heidorn, also attended an Economic Round Table of the German-Philippine Chamber of Commerce and Trade (GPCCI).